From a dedicated team of directors to a passionate board, we have an experienced team of people who shape the plans and direction of our organisations. Our Board makes major decisions about our aims and how we can achieve this. It steers our executive management team who look after the day-to-day operation of the business and the delivery of our services. The organisation is run by a Board of Management where people are recruited based upon a criteria of skills and competencies required by the Board to fulfil their business objectives. The Board makes major decisions about what the company aims to do and how it will achieve this. It steers the Executive Management Team who look after the day-to-day operation of the business and the delivery of services. SLH currently holds the highest gradings for ‘Governance’ (G1) and ‘Viability’ (V1) from the Homes and Communities Agency (the social housing regulator). Key skills: Strategy, Governance, Housing, Property Management. Peter’s past work includes pioneering regeneration schemes and major re-structuring initiatives. He has operated at a senior management level for more than 20 years and, prior to his retirement in September 2009, was Director of Development for Preston City Council. Peter brings extensive and relevant experience to the Board, ranging from multi-disciplinary project management to the challenges faced in making provisions for the homeless, to motivating staff and colleagues at all levels. 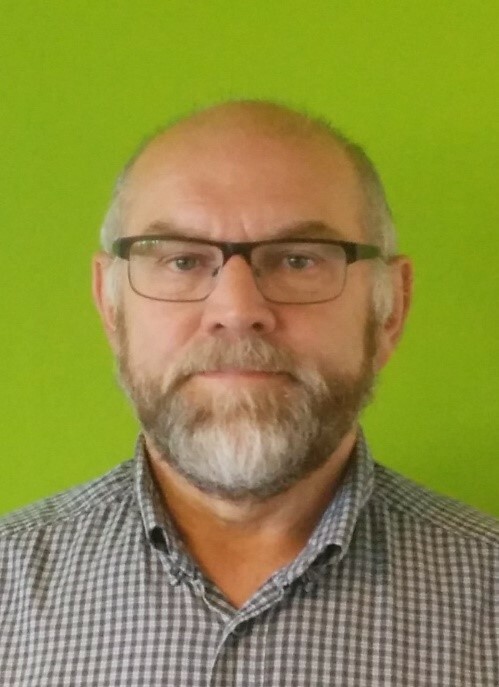 He is also a volunteer business mentor for the Cumbria Rural Enterprise Agency and an Executive Director of the Cumbria Community Asset and Reinvestment Trust. Key skills: Regeneration, Development, Planning, Partnerships. 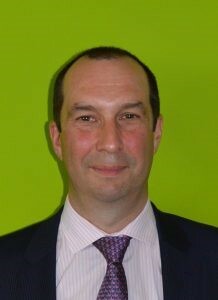 Keith is Chair of SLH Audit & Risk Committee. He is a keen environmentalist and involved with a number of local charities. He is based in Ambleside. 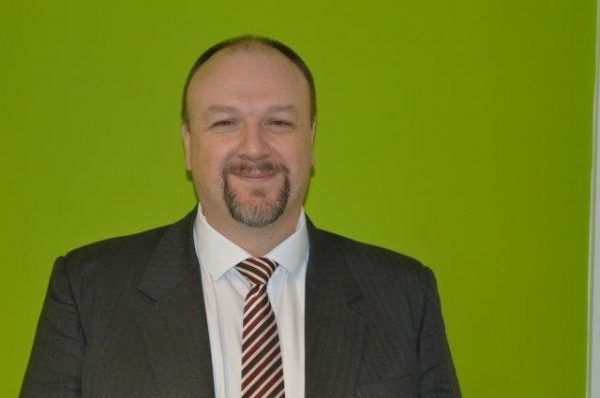 He has worked in the Life Insurance market for over 25 years focussing on risk management and consultancy work. He has worked in Europe with some of the largest international insurers as well as smaller scale UK mutuals. Over the last 10 years he has supported a number of senior leadership and Board teams in making financial, risk management and capital management transitions due to regulatory change. Key skills: Strategy, Risk, Finance, Governance and Regulation. George has lived in Kendal for 16 years. During that period, he has served as a board member of the Kendal Brewery Arts Centre for 10 years and Kendal College for 12 years. His principal other activities are acting as chair of the trustees of four pension schemes, two based in Carlisle. From 2010 until the role ceased in mid-2015, he was a Public Member of Network Rail, representing the public interest as investor in the railway network. 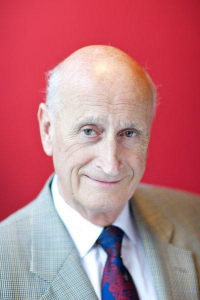 He has extensive board experience in housing, having served from 2004 to 2008 as chair of the board of Newlon Housing Trust in north-east London, when Newlon was the social housing partner of the Arsenal Football Club in all their development in the London Borough of Islington. George has also served as a board member of the Community Gateway Association in Preston and in 2013 as interim chair of the board of Great Places Housing Association, based in Manchester. Key skills: Housing, Development/Regeneration, Governance, Finance, Pensions. Eve has extensive experience in delivering services to residents through her work with local authorities and charities which gives her an insight into the challenges in providing affordable housing. Until recently she chaired a national charity which focussed on improving sexual health of young people. She has an exceptional governance track record and significant experience in a regulated field. Previous roles in Local Authority including HR and organisational development bringing additional benefits to SLH. Eve is currently a volunteer adviser with South Lakes Citizens Advice and is a Director of Eden and South Lakeland Credit Union. Eve lives locally and is looking forward to using her experience to contribute to meeting the challenges that SLH faces. Key skills: Governance, Strategy, Organisational Development, Financial Inclusion. Brian’s career was in further education and between 1990 and 2008 he was Deputy Principal at Joseph Chamberlain College, Birmingham, a city-centre Sixth form college with over 3,000 students. His main responsibilities included managing Human Resources, IT, Information, Financial and Risk Management. During that time he gained considerable experience with working with local community groups, bidding for national and EU funding and managing capital projects. He was also chair of a local Primary School Board of Governors. He is interested in helping South Lakes Housing to be a top performing organisation, providing good quality housing and services to people of the local area. Key skills: Human Resources, IT, Finance, Performance and Risk Management. Kerry is a Chartered Certified Accountant, having qualified with Deloitte where she spent almost 12 years specialising in internal audit and risk management in both the public and private sectors. She spent three years in industry as the Head of Internal Audit for the Universities Superannuation Scheme Ltd before moving back into practice for three years with Ernst & Young where she specialised in Banking. 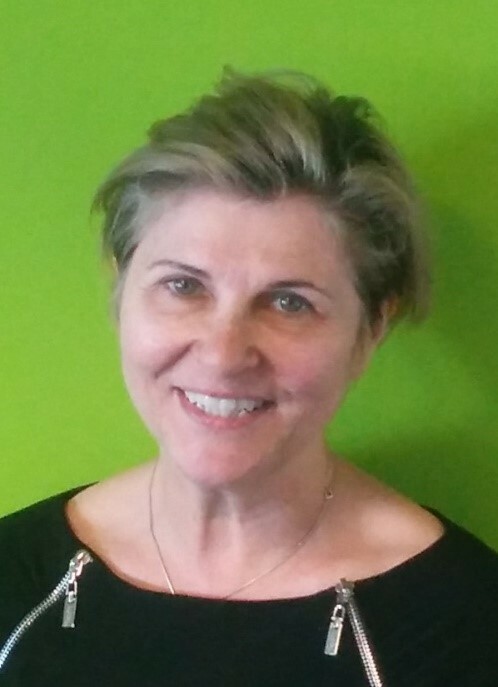 Kerry is a Governor of Liverpool John Moores University, where she is Chair of the Finance Committee. She is also a Non-Executive Director of Alder Hey Childrens NHS Foundation Trust where she is Chair of the Audit Committee. Kerry now runs a property business, letting properties to tenants and developing properties for sale. Key skills: Finance and Treasury, Audit, Risk, Governance. John has lived in Crosthwaite since 1999 having moved from Bradford/Leeds. He has spent the last 45 years as Managing Director of a General Contracting Company engaged in the building of Schools, Hospitals, Churches, Housing for Local Authorities, Housing Associations and private clients as well as considerable works for Industry and Commerce. Having trained as a Quantity Surveyor he spent most of his working life in project management including design build projects. During his time in Crosthwaite he has become involved in several community organisations and Charitable Trusts and in 2011 he was elected as a Councillor for the Lyth Valley. He served as Chairman of South Lakes Housing from September 2013 to April 2018. Key skills: Commercial Construction, Contracts and Planning. 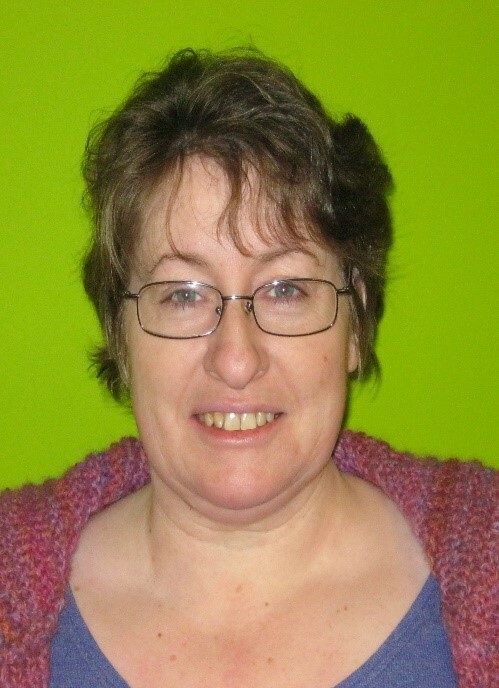 Loraine Birchall lives in Great Urswick and has been a Board member since 2014. Loraine is a self-employed web developer and consultant. Loraine previously worked in defence, financial services, ICT support/system admin, retail and hospitality. 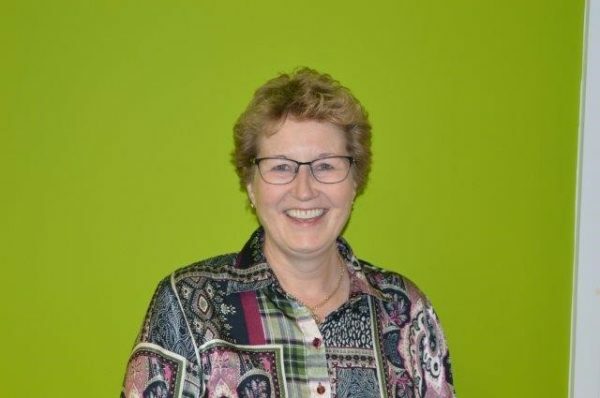 In her current business she’s acted as a consultant for Business Link, Manufacturing Advisory Service and West Cumbria Development Agency on a variety of projects. 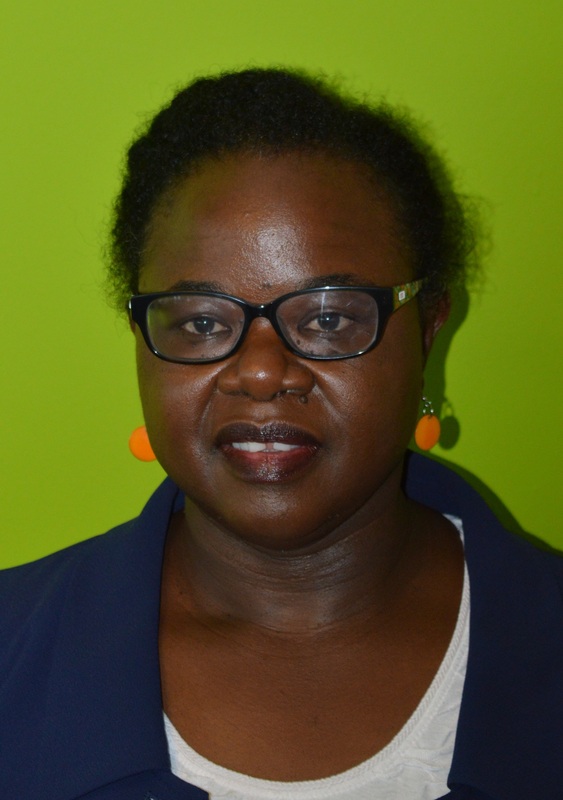 Loraine has a particular interest in accessibility, social and economic exclusion. She believes technology can enhance life for many, but, for disabled people it makes a better life possible. Key skills: Technology, Partnerships, Community engagement and Social media. 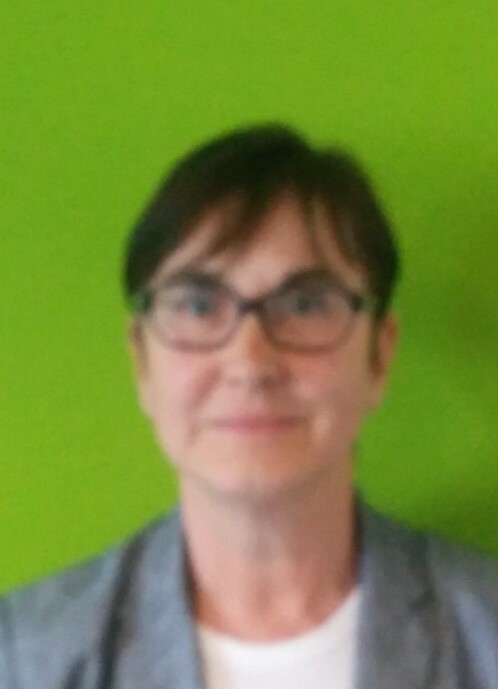 Maggi is an independent Public Health consultant and as a resident of South Lakeland, Maggi is acutely aware of the housing issues affecting local residents, especially younger and older people regarding health and wellbeing issues. Maggi has worked alongside local communities and Housing Associations in North Liverpool in order to help regenerate housing and facilitate the local community development. A former Director of Public Health she has a wealth of knowledge and connections with the health service and is committed to improving health and well-being of residents. She has recently been appointed as Public Health Advisor to Kensington and Chelsea to assist with the Grenfell tragedy response. 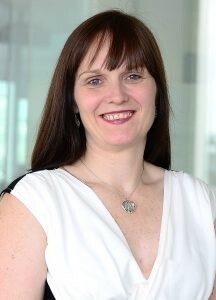 Her expertise in organisational development brings additional benefits to SLH. Key skills: Health, Environment, Organisational Development, Health and Safety. 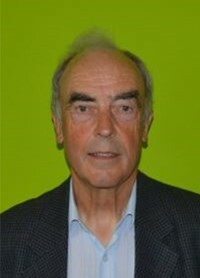 Rupert Audland recently joined the board and is a South Lakes District Councillor, elected in 2016. Living in Milnthorpe, where his family have lived for generations he uses his communication skills working with the Parish Council to help address local issues with special interest in housing. Rupert studied European languages and worked initially for Lloyds Bank, before moving to Spain for 28 years. There he worked in a variety of occupations and after 10 years in national and European transport, moved into freelance salesworking in magazines and the print industry, before moving on to production & print. He also worked closely with the Police as an interpreter when required. Rupert’s keen interest in social housing comes from his work as a district councillor, and witnessing the need first hand to address the need for more social housing. 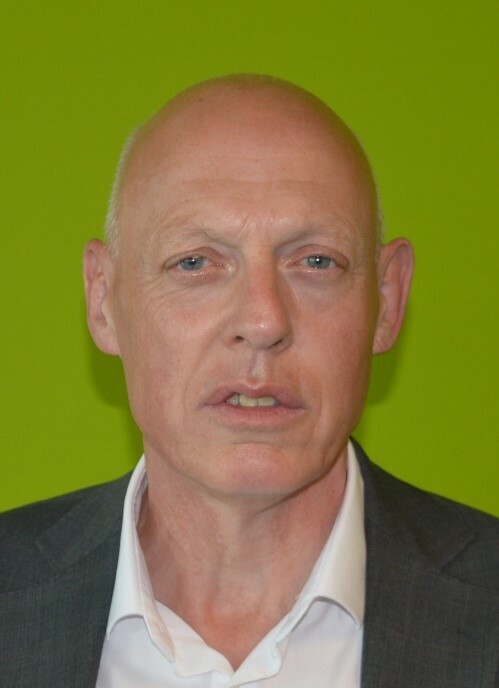 Stephen became a Board Member in November 2018 and has been engaged with SLH for a number of years including Chairing the Tenants’ Committee and involvement in Tenant Scrutiny Reviews and the Tenant Complaints Panel. 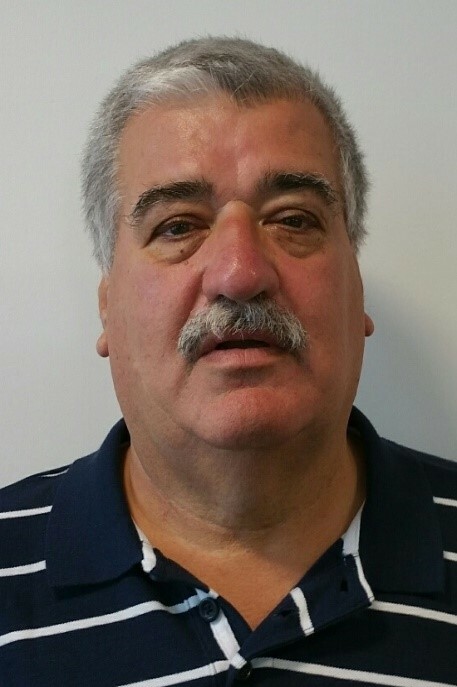 He has over 25 years’ experience of community/sports boards and committees including holding the positions of Chair, Secretary and Treasurer. Stephen served for 7 years in the Armed Forces in various locations and was a taxi driver for over 15 years, including a period of self-employment. 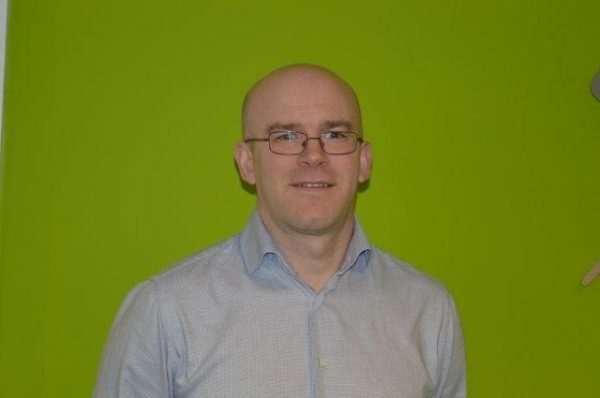 Stephen possesses a number of accountancy, IT and health & safety related qualifications. 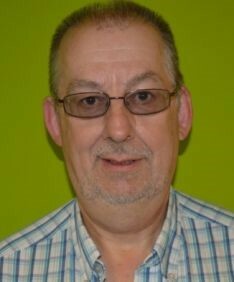 For the last 5 years Stephen has been a volunteer adviser at Barrow Citizens Advice providing welfare advice. Stephen’s main interest is the development of more social housing and improving services for disabled people. John has worked in social housing most of his working life and is passionate about social purpose. Having worked previously in a large housing association he is interested in helping with the challenges faced by SLH. His vast experience with developing new homes and regenerating estates is coupled with his governance experience as a Deputy Chief Executive. Having served a number of boards for the past 30 years he has a good knowledge and experience of what makes a board effective and able to fulfil their responsibilities.